Accomplished Balloon Twister and ventriloquist who performs family friendly programs for audience of all ages! Dean has traveled throughout the USA performing at Churches, Family Camps, School Assemblies, Boy Scout Banquets, Festivals, Corporate Events, as well as parties of all sorts for all ages! 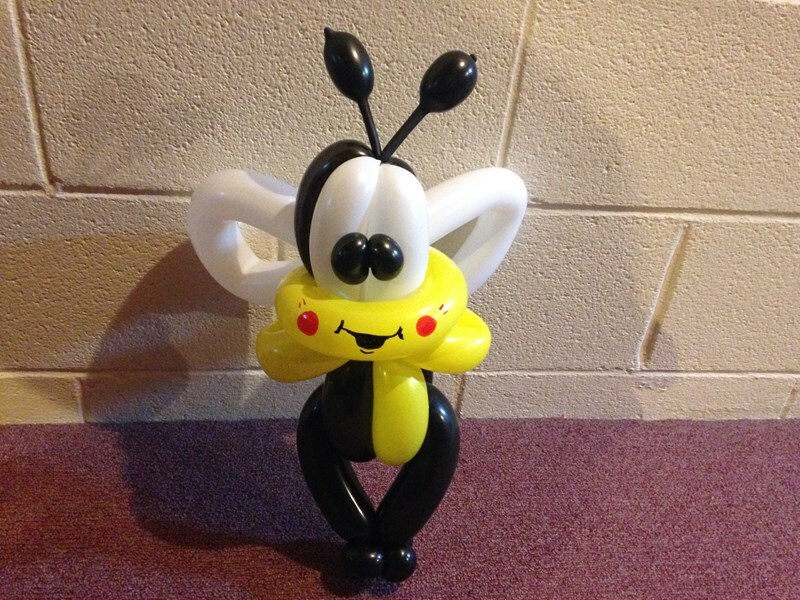 Dean specializes in Twisted Balloon Bouquets and multiple Balloon items! He has twisted for hospital events, university events as well as restaurants! 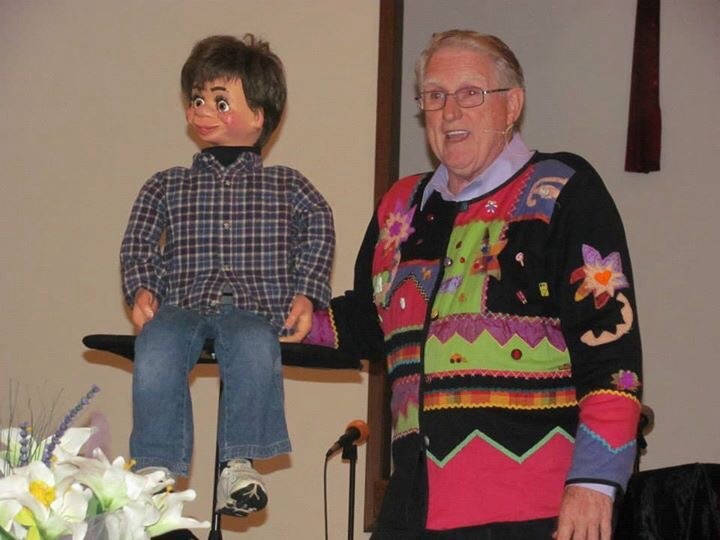 Dean's Ventriloquist acts include his friend, Chester Sidney Dolittle, two Venrtilo-masks and several volunteer human puppets from audience! You will laugh and thoroughly enjoy yourself and feel very comfortable watching someone else other than you on stage! 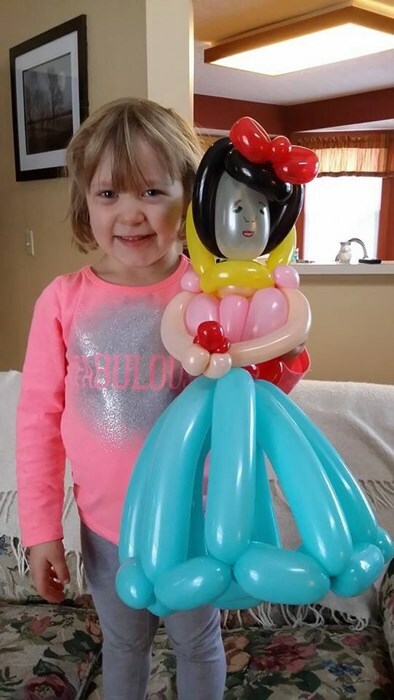 Please note Dean's Balloons and Ventriloquism will also travel to Amlin, Columbus, Dublin, Unionville Center, Galloway, Marysville, Plain City, Powell, Worthington, Lewis Center, West Jefferson, Grove City, Westerville, Broadway, Middletown, Middleburg, Mingo, Galena, Orient, Ostrander.